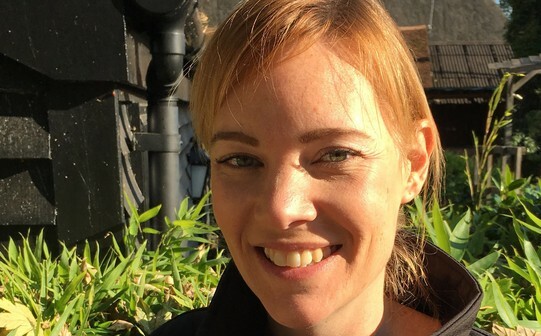 Adama Agricultural Solutions UK Ltd. has announced the appointment of Melanie Wardle as its new fungicides product manager. With a strong background in marketing and brand management in the crop protection industry, Melanie will be responsible for working with Adama’s regulatory, technical and marketing teams to develop and implement tactical product campaigns for the company’s range of fungicides and for communicating key trials results and technical product data to Adama’s key stakeholders. 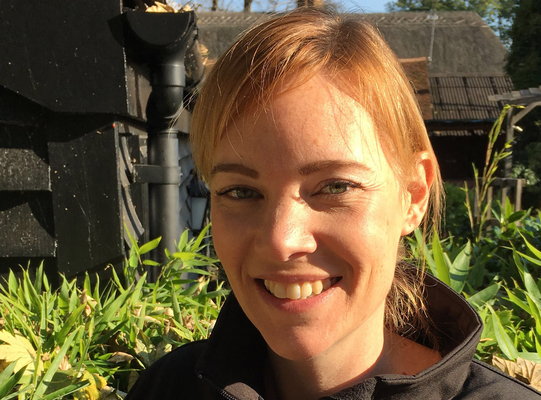 Melanie joins Adamafrom Syngenta where she has most recently held the position of marketing manager for the company’s cereal herbicide, PGR and maize portfolios. Prior to this she was Syngenta’s wheat campaign manager and marketing communications manager.